We love hearing what our customers have to say, it helps us continuously review and improve our products and services. 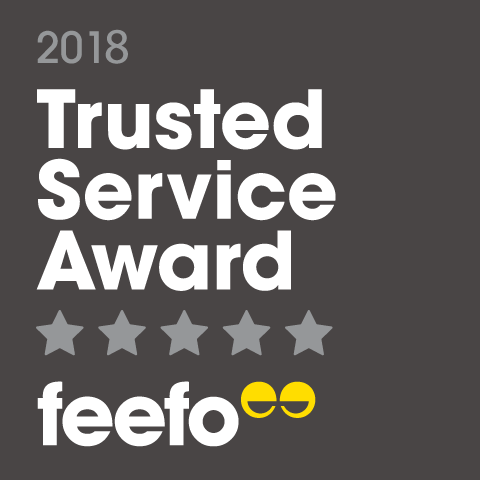 With the help of Feefo, the independent feedback platform used by over 2,500 brands worldwide, we’ve been able to find out what hundreds of genuine Let’s Insure customers have to say! 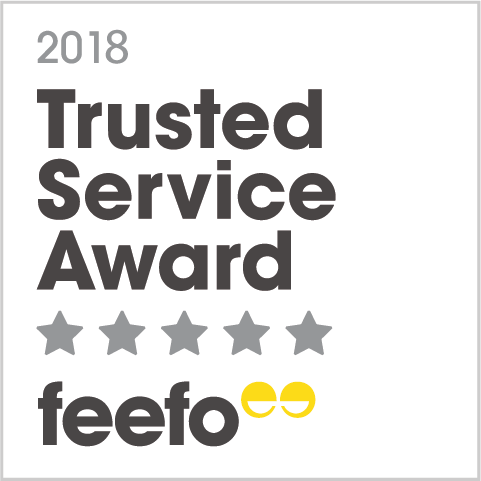 We’re proud that our customers have had such positive experiences with Let’s Insure, and have been willing to spread the word. In the event of any negative experiences, we are committed to doing everything we can to investigate and offer solutions to these customers too.